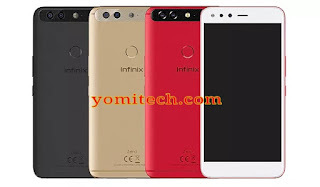 Infinix has finally released its 2017 flagship device and it's called the infinix zero 5. Just like most 2017 flagship smartphones, the device sports a dual rear camera setup and runs on XOS 3.0 OS which is based on android 7.0 Nougat. The infinix Zero 5 features a 5.98 inches IPS display just like it's predecessor, the infinix zero 4. The device is powered by Mediatek Helio P25 Octa-Core processor with a clock speed of 2.6GHz and a 6GB RAM. The device is available in 2 different variants, the regular with a 64GB ROM and the Zero 5 Pro with a 128GB internal storage. 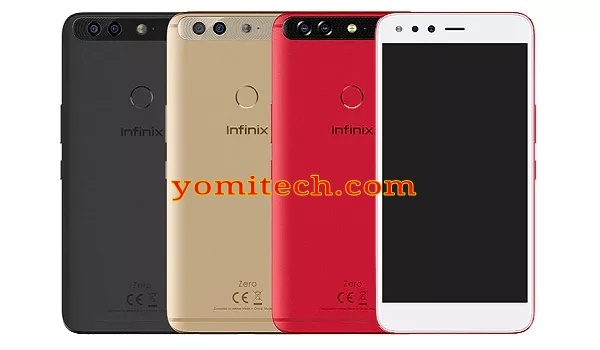 Below is the full specifications and price of the infinix zero 5 and zero 5 pro.